On Tuesday the 24th of July 2018 Sliotar will be playing a double bill show with our good friends the Hakka Muggies in the Vagon Klub in Prague. I know we all have endless amounts of excuses why not to attend a mid-week show in a cellar venue in a big city in the middle of the summer. I mean, why not drink your beer somewhere outside? And you might have to get up for work the next morning. 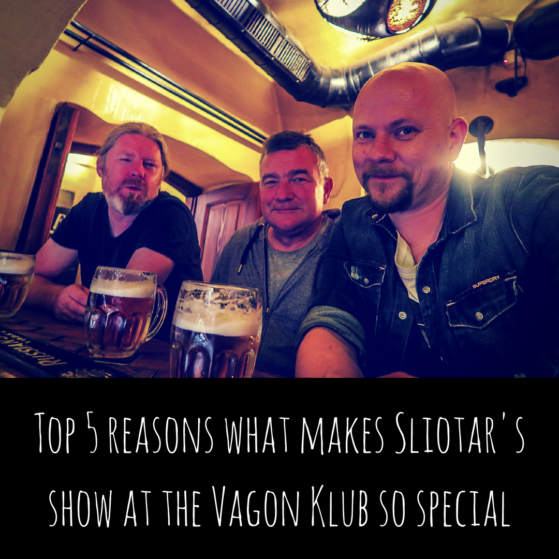 But let me tell you the top 5 reasons what makes Sliotar’s show at the Vagon Klub so special, and you will understand why this is the one show in Prague this summer you don’t want to miss. 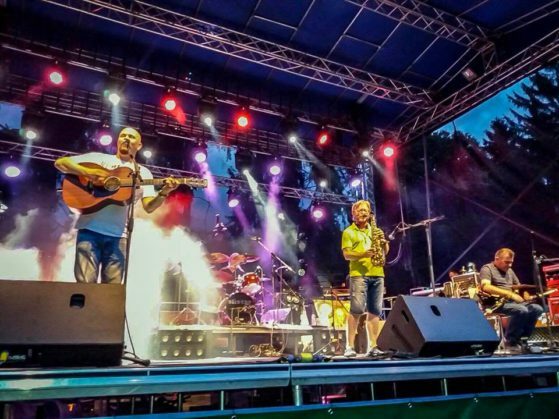 We still remember like it was yesterday when the very first time we heard Hakka Muggies sound check at the Keltska Noc festival. 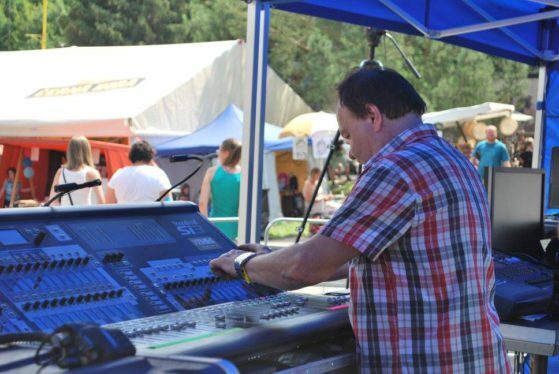 When Martin stepped on to his vocal microphone and sang through a scale that ended with a roar that spread through the village of Plumlov and the surrounding countryside like a call of an ancient Celtic warrior, we knew these guys had something special. Their mixture of Celtic folk and metal is something amazing! We are looking forward to hearing their set as much as we are looking forward to playing ours. 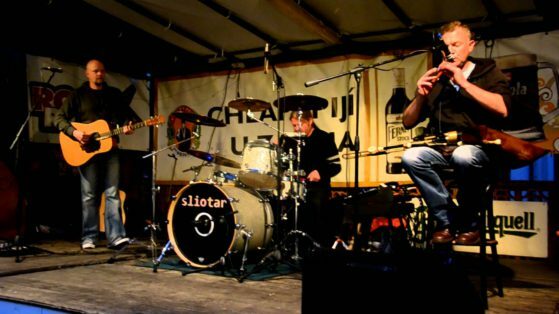 Many of you might not know, but the musical background of Sliotar is very much in rock clubs like the Vagon Klub. 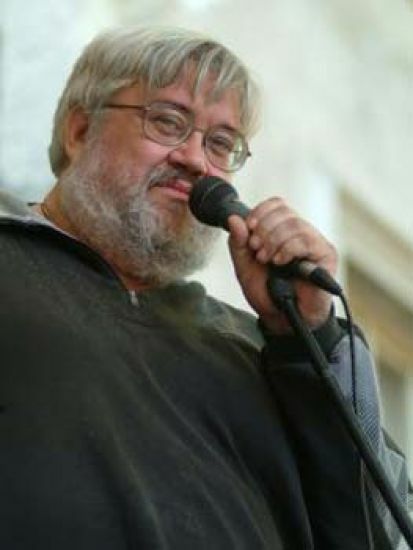 Both Des and J.P. grew up playing in rock and punk bands in clubs much like the Vagon Klub. There is something that makes us feel at home. In clubs like these, we feel like it is back to the early days, and we end up working twice as hard to win over the very last member of the audience in the club. 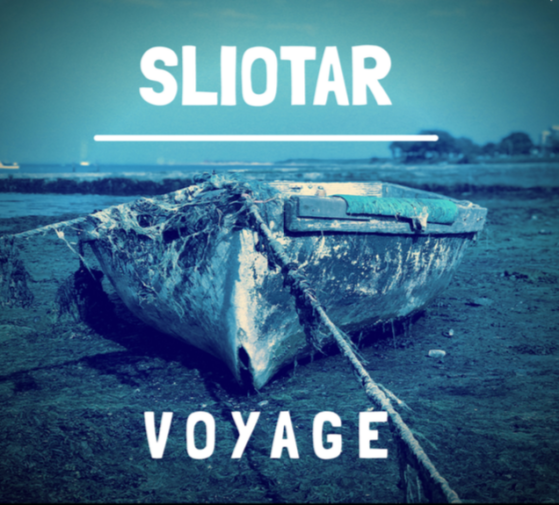 If you haven’t heard yet, Sliotar have their brand new album “Voyage” coming out, and it will be available on the night in the Vagon Klub. We are very proud of this one and can’t wait for you guys to hear it. In club gigs like the Vagon Klub things get intimate. The band is much closer to the audience. When we get off the stage, we are among you guys. The band and the audience become one. It will get hot, it will get intimate. And it is in places like these when you will get an extra special show out of Sliotar. And because of how intimate the venue is, what we do after the show is going to the bar. 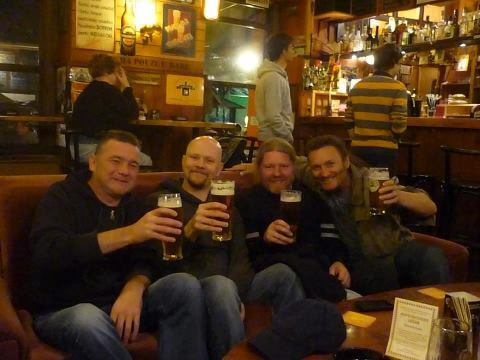 So why not have a beer or two with us after the show? Vagon Klub is the place to do this. So as you can see, you just simply don’t want to miss our show at the Vagon Klub this summer. You can check out the Facebook event for more info HERE. And as always, don’t forget to keep it Celtic! No doubt about it that Keltska Noc is one of Sliotar‘s favourite festivals ever! Since the very first time we played at the festival back in 2003, we look forward to it every year. But enough about us. 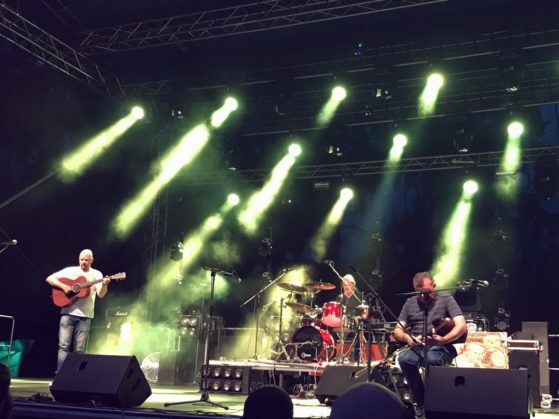 Let’s look at 10 Reasons why you cannot miss Sliotar at this years Keltska Noc festival, when it once again comes along on the 20th and the 21st of July 2018. Are you a bit like us? Do you feel somehow lost in the modern society? Do you feel a need to belong, but just don’t know to what, or where? Then you got to check out Keltska Noc in Plumlov! 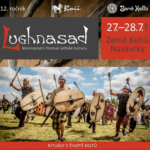 For one weekend as soon as you enter from the gates of the Camping Zralok into the festival grounds, you feel like you have found your long lost tribe. It is a feeling that is hard to describe, but you just got to experience it. The lineup at the Keltska Noc festival has always been a great one, but this year the performers come from far and wide. The Friday night headliners Celkilt come from France and have built a massive reputation as a party band for themselves in the Celtic music scene. 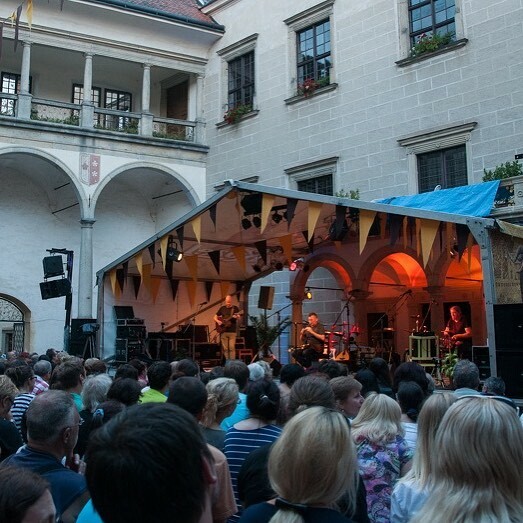 I have no doubt they will lift off the roof of the Moravian Summer night. Also our old and dear friends Tomas Kocko & Orchestr always deliver a fantastic show. 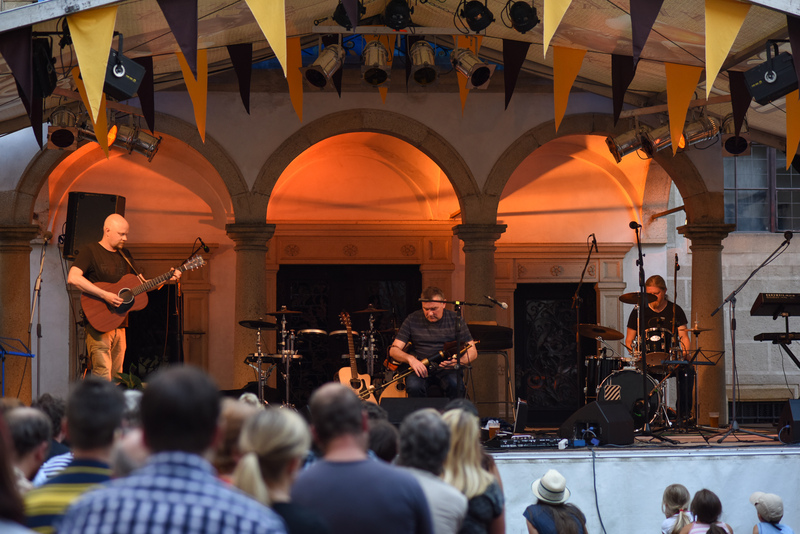 Their Moravian folk music has built a reputation for them far beyond the borders of the Czech Republic. 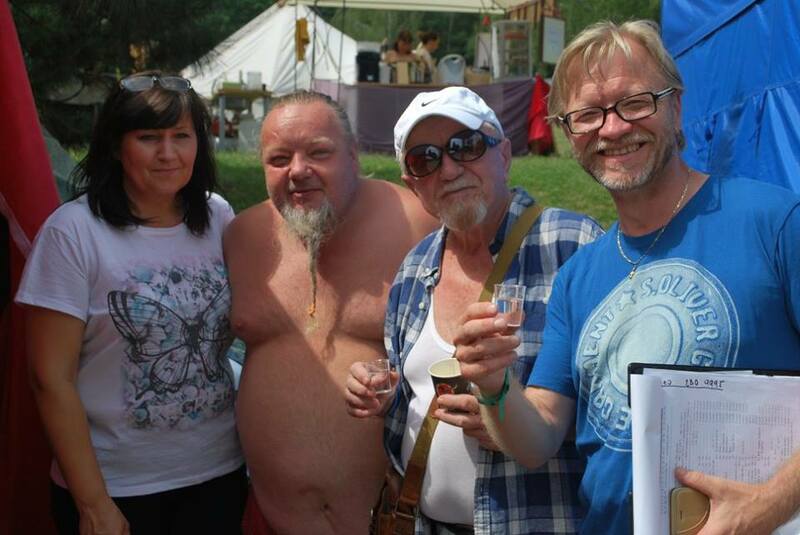 Also, our great friends Poitin from Plzen will be there, who also have been making a lot of noise in the international Celtic music circuits in the past few years. And Akada‘s fire show is always amazing!!! 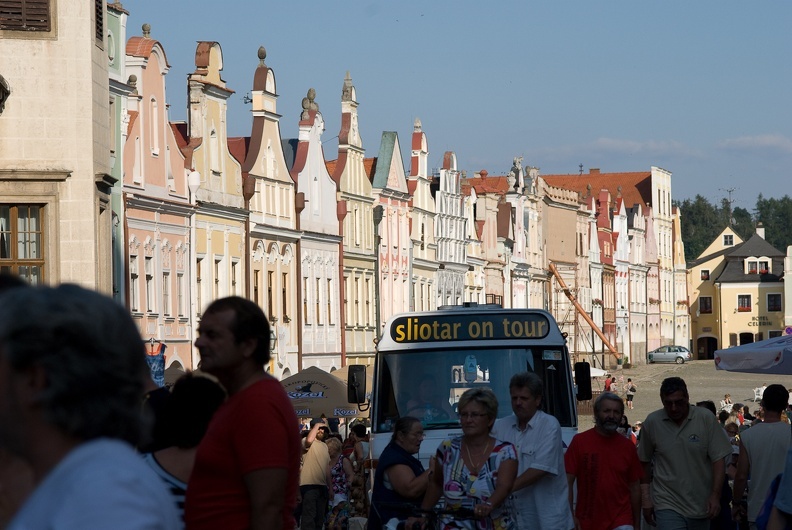 Well, you just simply cannot go thirsty in Moravia, with some of the best beers in the world all around the festival grounds. Nothing quenches thirst like this nectar of gods, new and old. It is refreshing, and its golden colour is beautiful. It is history, culture and tradition in a glass. And when the temperatures of Moravian summer creep up closer to 30 degrees, and the electrolytes are running out of your body, nothing replenishes them better than the good Moravian beer. Throughout the years Sliotar has made an endless amount of friends in Moravia. Moravian people are just simply put amazing people! The grounds of the Keltska Noc festival are a natural amphitheatre. No matter where you are in the festival area, you will get a good view of the stage. 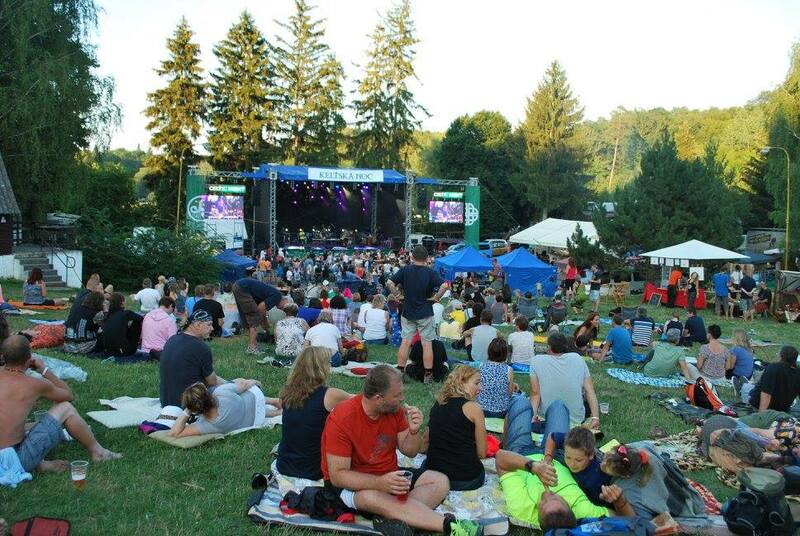 Behind the stage, on the other side of the water reservoir, you have a beautiful backdrop of the Plumlov castle, and all the other sides the festival grounds are surrounded by beautiful forest. As the grassy area of the hill is on a slope, even after a short summer shower, the ground dries up in no time at all. And at the top of the hill is the camping site, where guests can pitch their tents and get a little bit rest, just that little bit away from the hustle and bustle of the festival. It simply is a stunning surrounding for a festival that you only can take in by being there. And here comes the big news. 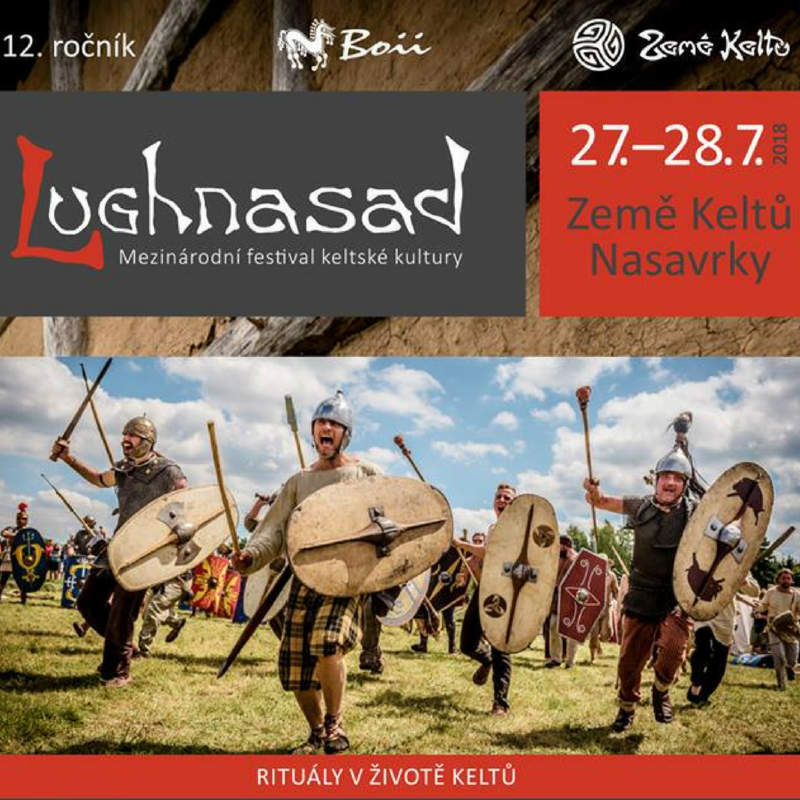 Sliotar will have our brand new album “Voyage” available at the festival! You guys have been asking for it for a few years now, and we finally will deliver. It has been a full year in planning and making. 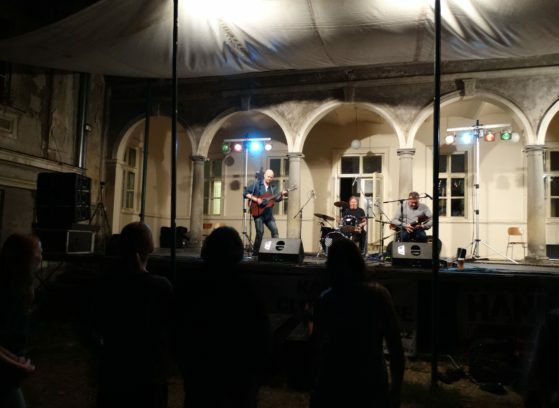 For us, the album would never be completely ready until we arrived with it to Keltska Noc, as this festival has been such a cornerstone of Sliotar annual schedule for over a decade and a half now. We strongly do believe that “Voyage” is the best Sliotar album to date and we cannot wait to hear what you guys think about it the music and the stories. With its over 30 page booklet, you will have something to read as well between the festival acts. So when you get your hands on the album, please let us know what you think. The festival program might stop around 2am, but the music does not! Many of the festival artists and guests get together and keep the party going all through the night, Jeremy you know I am talking about you! 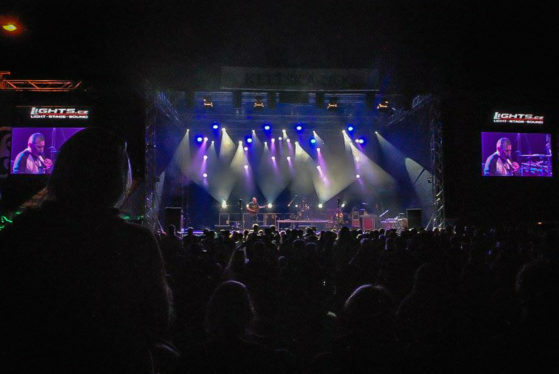 Keltska Noc has a fantastic looking stage, great lights and one of the best festival sounds we have ever experienced!!! Everything runs so smooth, the organisers know what they are doing, and you can feel it. Even with several thousand festival-goers, you feel like you get to meet everyone at the festival. I often see people leaving the festival area when I am drinking my morning coffee at the reception bar, and you can see people saying goodbyes to all the people around them, even though few days before, they had never met. 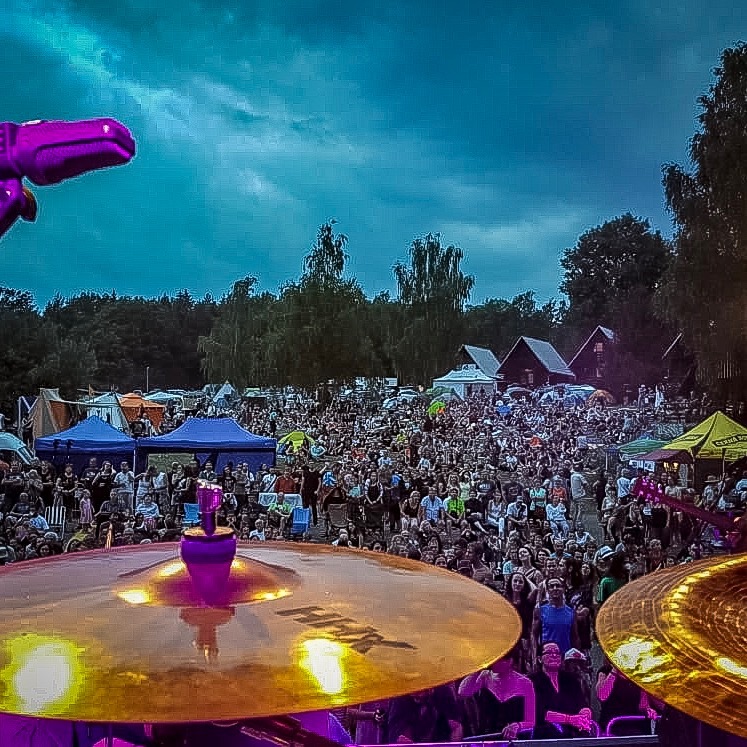 You have got to take our word for it, Keltska Noc is one amazing festival that you don’t want to miss. Get your tickets HERE. Also check out the Facebook event HERE. So we hope to see you guys at the festival, maybe share a beer or something stronger with you, catch up on how your year was and just have a good old laugh amongst the friends. And in the meantime, don’t forget to keep it Celtic!